When many businesses are started, they are modeled entirely on the premise of an already existing business in an attempt to replicate their success. Don’t even think about online store setup until you know who your competitors are. While this might sound like a good idea on paper, it usually leads to a business that has no voice or presence of its own. The business will also live in the shadow of its predecessor and will not likely achieve its success. The first step to avoid this is to not compete with others. Do not fall into a cycle of copying another brand’s looks, marketing approach and so on. Instead, craft a brand and niche of your own that is distinct. Having a niche is one of the most highly-recommended strategies to make your first sale because you become first in the customers’ mind. A great example of this is the Art of Shaving. They’ve taken something that most men don’t think twice about, and have turned it into an experience. Along the way, they’ve created a very profitable niche for themselves. Competing with an already established niche will always be a bad idea because the brand will already have a solid customer base. Most consumers tend to stick with what they know and so it will be very difficult to convince them to leave an already established product for your newer and less trusted one. Instead of doing this, create a whole new niche for yourself. From your product concept to its package to its marketing. Let it be uniquely you. This way, you can attract and create your own following. Most product niches are already quite saturated already and are dominated by some big companies. If the average person were asked to name brands in a certain niche, they would remember no more than seven. These seven are the only brands that they give attention to and the first out of the seven is the one they consider the industry leader. This shows how unwise it would be to enter an already developed niche and try to compete with the big names. What you should do is create a new niche for yourself. This niche will have no big names dominating it and more importantly, no competition. Your brand will be able to gain headway in that niche before anyone else can compete with you. This business strategy has given birth to some of the world’s most innovative companies. Uber, for example, was one of the first of its kind to offer ride-sharing services in the way that it did. It didn’t try to go into the taxi business is competing with the big cab companies that would have overshadowed it. Instead, it created its own market demand and established itself. A business will set itself apart more is it closes in on a specific customer need and fills it. Uber focused on the ease of getting a ride as well as creating a network for both drivers and passengers. It didn’t merely provide transportation but gave customers a sense of control over their transportation and ease. Your business needs to follow suit and find a specific need that customers have and meet it in the most creative way. Oftentimes, the problem you think your product solves isn’t really what the customer wants. 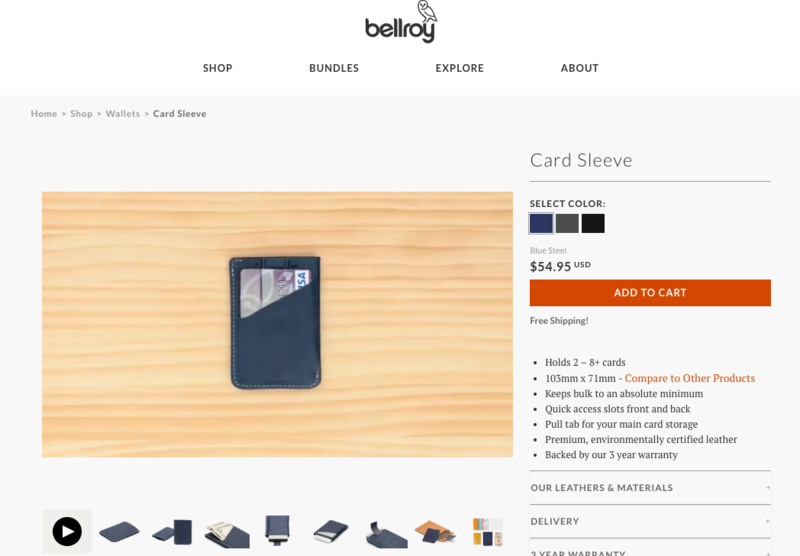 For example, you might think customers want wallets to hold credit cards, ID, and cash. And for most wallet manufacturers, that’s good enough. 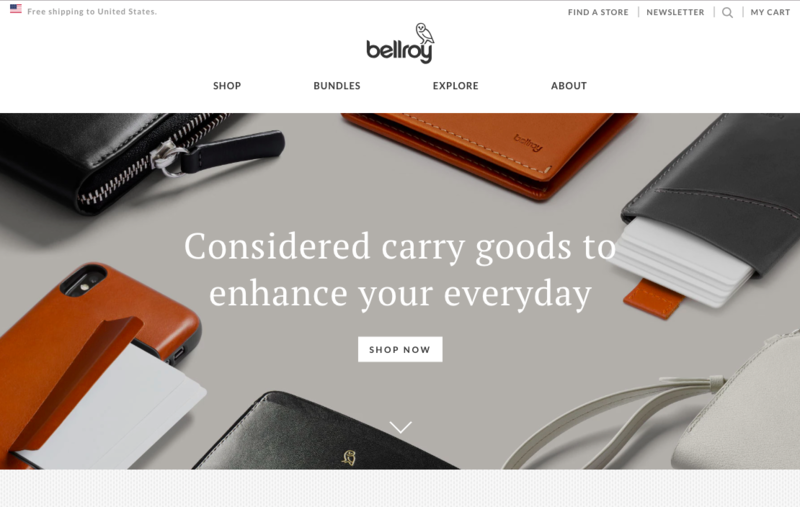 But Bellroy realized wallets could be something more than just carrying things. They’ve created an entire line of sleek, minimalistic wallets and cases focused on design over capacity. In fact, some of their most popular products pride themselves on not carrying as much as competitors. So look deeply to understand how you can position your unique products. Sometimes, the feature you think matters is actually not what you should promote. You can make all the guesses and assumptions you want. But if you really want to know what needs your customers have, you need to ask them. Many times, when you define target customers, they have to want certain needs met but have not had an opportunity to express them. This is where you come in. Create questionnaires that ask the customer what needs they have that are the most pressing, what challenges are bothering them the most and what new things they wish your business would offer them. 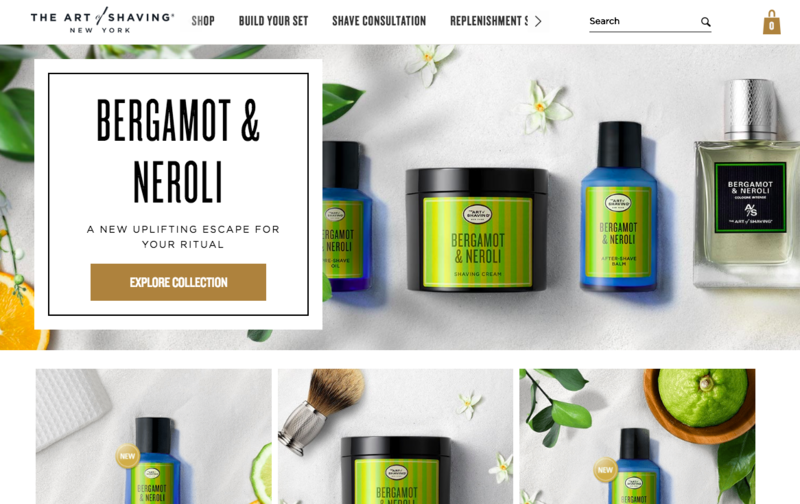 This creates valuable information you’ll use through the whole process—from setting up your eCommerce store to creating a business plan for your eCommerce store. When you get your answers back, zero in on the need they have identified as the most pressing and look for a way to meet it. The collection of this information can very easily be done online. Create a form using SurveyMonkey or Google Forms and distribute them to the subscribers you have as you grow your email list. Also, consider leaving the link to the form on your site URL and sharing the link on your social media pages. Customers and people in general often feel reluctant to fill out opinion forms and avoid them. To combat this, you will have to offer people some sort of incentive to fill your forms. An idea would be to offer them discounts on the purchase of your products in exchange for their opinions. You can also run a giveaway where products are given to a number of respondents. Free products can also be given away to those who fill out the forms. All these are done to ensure that you get as much feedback as possible. As it has already been determined, your business needs to differentiate itself if it is to survive and dominate its niche. The good news is that there are many ways to differentiate yourself as a brand from the competition. In the digital age, customers value speed above all else and businesses are in a race to see who can deliver products and services the fastest. After you decide what to sell, you can differentiate yourself from the competition by offering same-day deliveries. Most consumers find it frustrating having to wait for days to get their orders and delivering the same day can give you an edge. A customer that is considering buying from your store and a competitor’s store will likely pick you over them if you offer same day delivery. Amazon has gained ground in its niche by offering same-day delivery and your business can do the same. There are a few things people crave more than convenience and ease. Express delivery and quick passes were all created to cater to people’s need for an easier life. All the marketing in the world can’t give your customers value for their money. But convenience can. To set yourself apart, ask yourself how your product makes your customers lives easier. Does it save them time? Does it perform tasks more effectively or save the hassle? Instacart, for example, allows users to make purchases from different online retailers through their application and has the goods delivered by a personal shopper to them. Find out how your product can make your customer’s life easier and maximize it. Your business can set itself apart by providing specific results for customers. These results could be tracking their finances, keeping their documents organized and so on. Customers might feel conflicted in buying products from competing brands but if your product gives them specific results they cannot get anywhere else, they will have no reason not to choose you. Asana is an example of a business that does this by allowing teams to track and manage their tasks and results. A business giving certain guarantees implies that they have faith in themselves and this inspires their customers to have faith in them as well. If you are able to attach a guarantee to your business, customers will consider you a more credible brand. You can guarantee certain results with the use of your products or offer certain services along with your products. Patagonia is a clothing brand in North America that gives a unique warranty on all its clothing. Their guarantee is that any damaged clothing sent to them will be repaired and restored to good-as-new condition. They also have a Worn Wear event held periodically to help customers in need of repairs on their clothing. 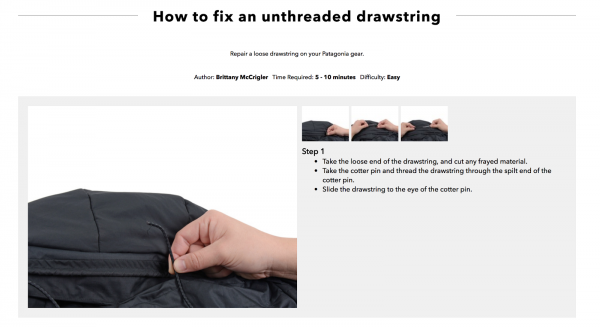 They also have over 40 repair guides that are offered for free on the internet in partnership with IFixIt for people who want to learn to repair their clothing. This is a prime example of providing a guarantee along with your products. It not only gives your customers more faith in your brand but also tells them that you care about their needs and aren’t only out to make a profit. The business world is full of many products, ideas, and businesses while has ultimately led to oversaturation of certain categories of goods. Customers are tired of being sold the same thing by so many different brands. This is where you come in. You need to find a way to differentiate your product from others. If your product is not different in any way, you will have no compelling reason as to why customers should choose you over your competitors. Your products have to be like nothing else on the market and your approach has to be something that will grab the interest of buyers. Ikea sells furniture—but so does Walmart. Ikea, however, sells its furniture as discount ‘designer’ furniture. Its pieces are those that come off as high quality despite the price they are sold for. Because of this, Ikea has a reputation for being fancier than Walmart. Even if you and your competitors are selling the same thing, you have to position your product in a different way and with an edge. This also gives you the ability to price your product above market rates. 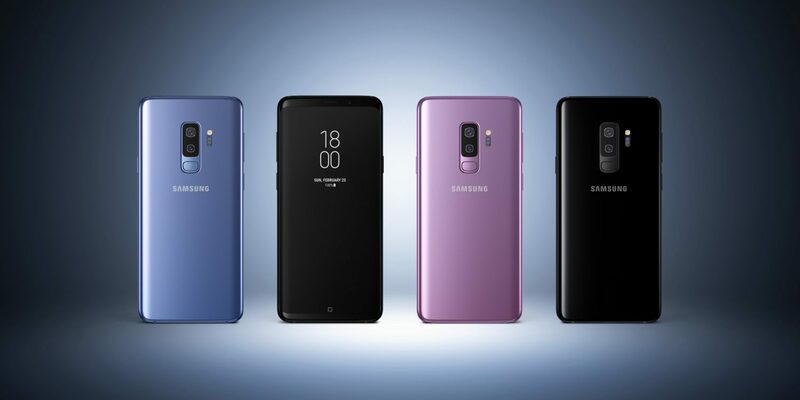 When the Samsung S9 was being launched, it was entering a smartphone market that was filled to the brim. If it has been advertised as a generic smartphone that could make calls and access the internet, it wouldn’t have made much of an impact. It was instead advertised with an emphasis on its camera which had capabilities unlike anything available in the market. It was a smartphone like any other but it offered consumers something that no other smartphone could—an incredible camera. This extends to your choice of products to stock as well. If a product is very easily available in real life, few people will look online for them. This is why you’re more likely to sell shoes than bottled water over the internet. When you start to source your products, look for ones that are not easily available offline. 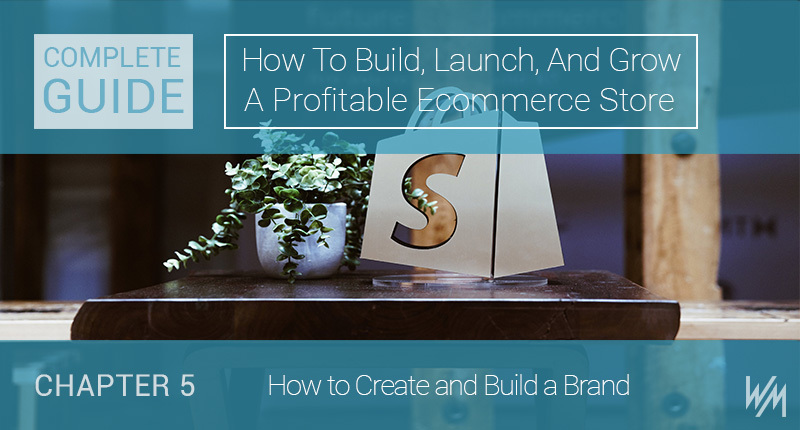 The way you position yourself in the market can make or break your eCommerce business. There are thousands of businesses that are trying to do what you are doing and so you need to position your business in a way that makes it stand out. The easiest way to do this is to find its own niche where it can dominate rather than trying to compete with bigger brands. Most of all, your brand needs to add genuine value to your customer’s lives, whether by solving their problems or added services. Once you are able to do this, there is no stopping you.